You did it. All the hard work. All the extra hours. All the locker room speeches. All the parent involvement. Victory. Sweet, sweet victory. State champions. Sounds good, doesn’t it? And now, it’s time to commemorate all of that effort with some sweet state championship rings. 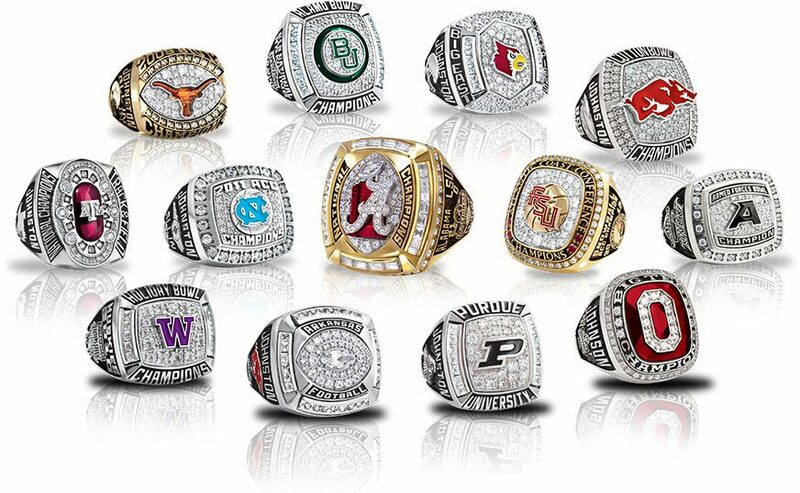 Whether you are a coach, parent, booster, athletic director or player, you want to find a great championship ring for an equally great price. But, what are some of the other elements to consider? There are several. However, we think a few of the most important items when shopping for the best championship rings are Quality, Price and Customer Service. Who makes the rings? Where do they come from? We think the quality of the ring matters in a big way. Our rings, from WearMyStory.com, are made from our partner, ArtCarved. Who is ArtCarved? Well, they are a sister company to Balfour, who has been in the business of making championship rings since 1943. And, they’ve made championship rings for professional, collegiate and high school athletes. When you work with us, you are working with the same professionals who have been making these beautiful championship rings for nearly 100 years. Leveraging their decades of experience and precision detailing, you know you will be receiving a high quality championship ring that honors your hard work and success. Let’s talk price. There are a lot of companies out there who will promise you a cheap state championship ring, but can you trust their quality? What are you actually getting with that price? When you work with us, you know you are getting a high quality ring because we partner with ArtCarved (Balfour’s sister company) to make your ring. But in addition, you will also get fantastic pricing. In the past, we’ve worked with schools to offer tiered pricing on rings. So, the more state championship rings that are ordered for players, the cheaper they become, either for the individual, booster club, or athletic department – whomever is purchasing the rings. We will walk you through the entire process and make it simple. We pride ourselves on excellent customer service. And if you have unique needs or designs, we are able to work with you. 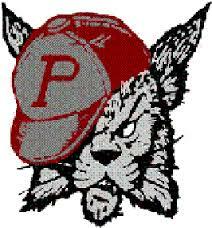 In 2014, the Phillisburgh High School Stateliners in Phillipburg, NJ defeated Colonia 28-21 in overtime to bring home the Section 2, Group 4 state sectional championship. The team had gone back-to-back in championships, and the icing on the cake was the win the previous week over archrival Easton. It was a monumental season, the team’s 13th state championship, and one that needed to be commemorated. One of the player’s mothers, who was also a part of the booster club, reached out to see if we could help with their custom state championship rings. And, they were thrilled with what we were able to deliver. 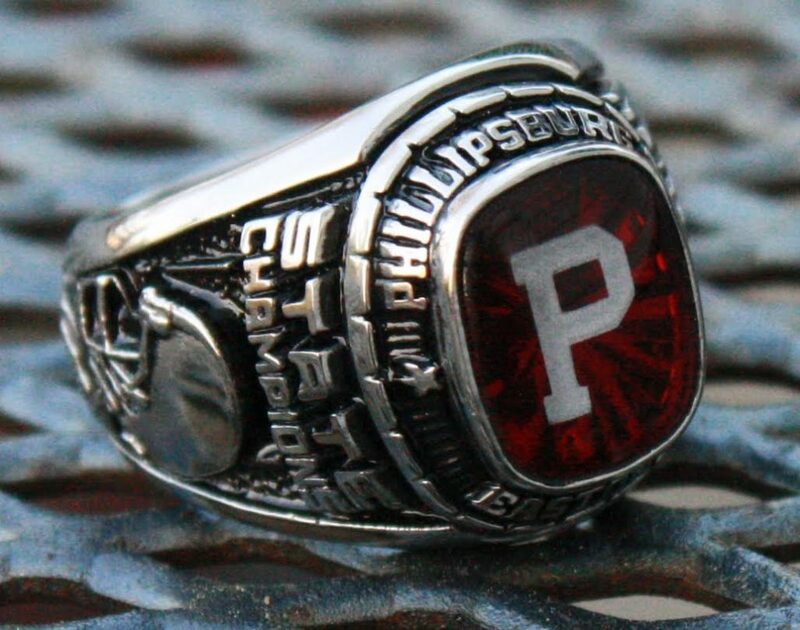 Over the next few months, we worked individually with Phillipsburg High School to create the exact state champ ring they wanted, including a custom design for their unique mascot, Suzy Stateliner. 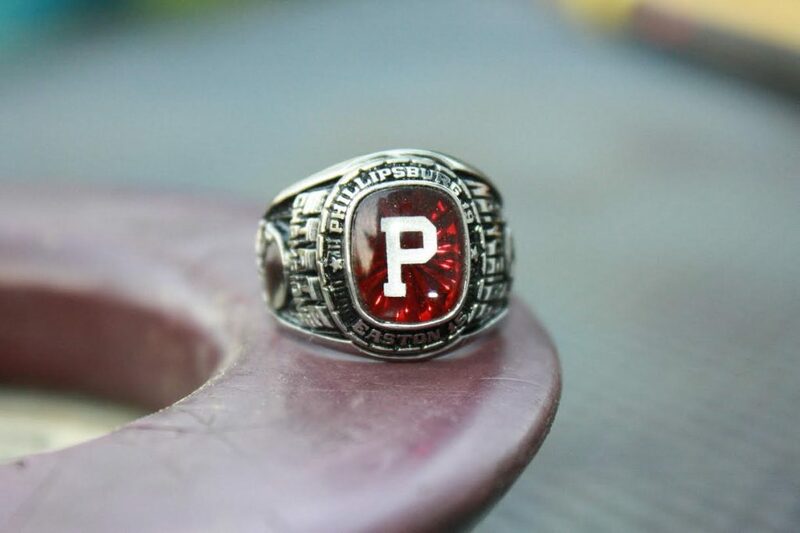 There were certain parts of the ring that we kept consistent for all of the players to bring a uniformity to the state rings such as the ring style (Triumph), metal type (Siladium), metal finish (Antique), stone color (Garnet), stone cut (Smooth LaserVue with Fireburst), block letter (P), custom bezel (Phillipsburg Stateliners), and the Side A design emblem (Suzy Mascot). Then, each player who ordered was able to add custom text on Side A, choose their Side B design, Side B custom text, add their jersey number, ring size, inside engraving (18 characters), and decide if they wanted to purchase the additional P.A.L.S. insurance option for $15, which offers additional lost, stolen or damaged protection. The boosters ended up buying 27 rings for the seniors, and there were 13 additional ring orders made my underclassmen, who wanted to have their ring as well. With this type of scale, we were able to give the group a phenomenal deal. And, we were really happy with how the state championship rings turned out. If you are ready to move forward or simply want more informations, contact us at info@wearmystory.com. We look forward to helping you!